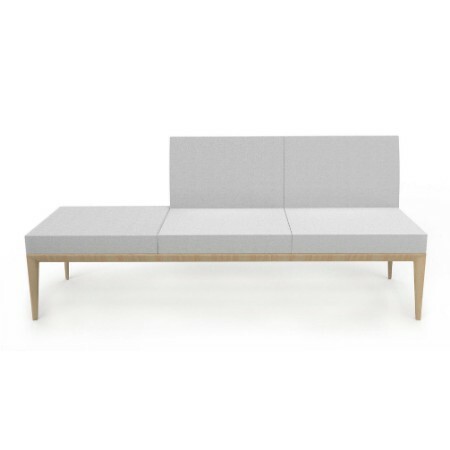 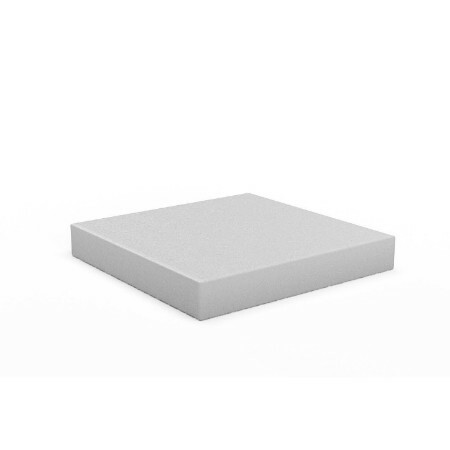 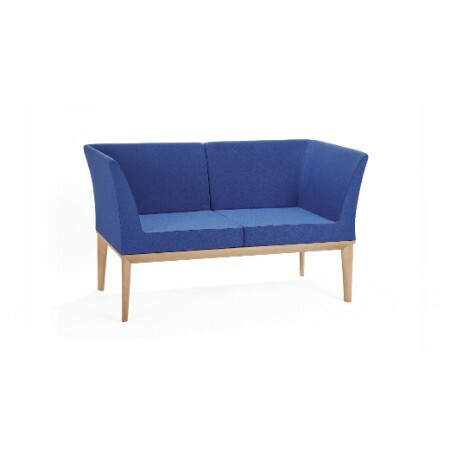 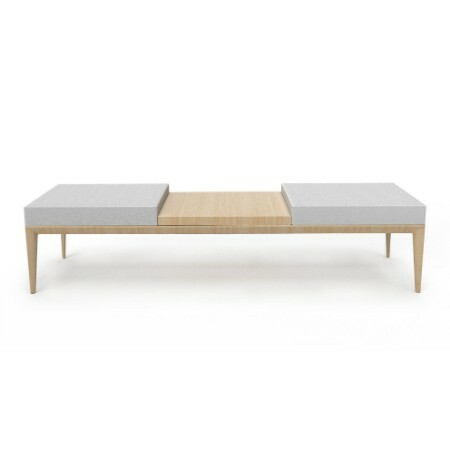 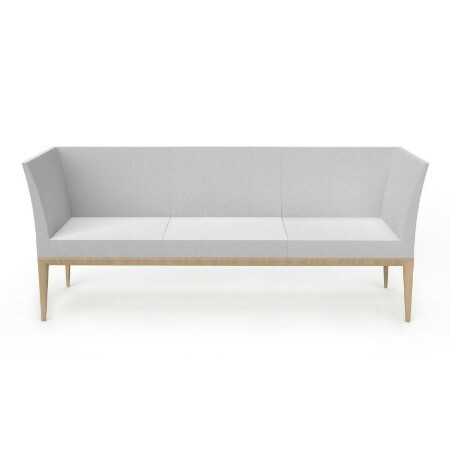 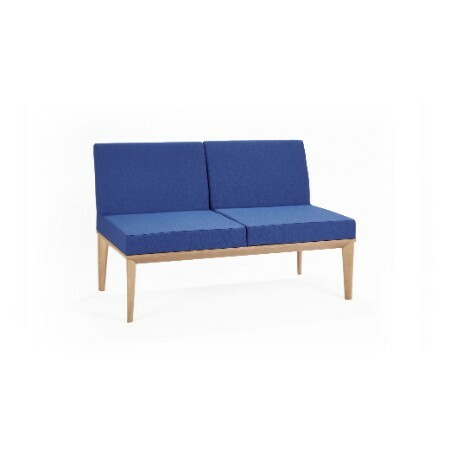 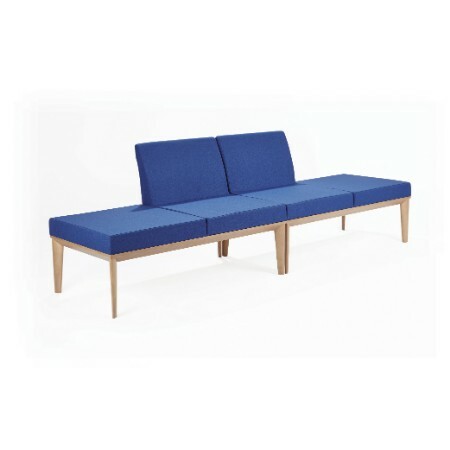 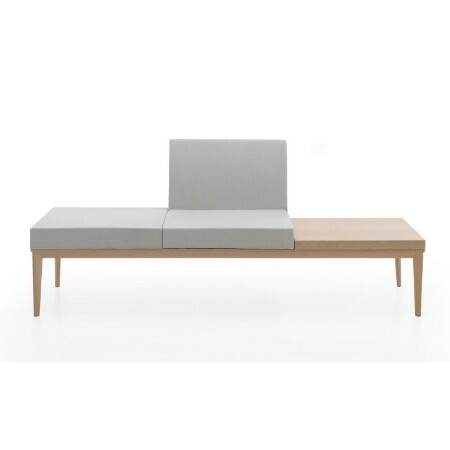 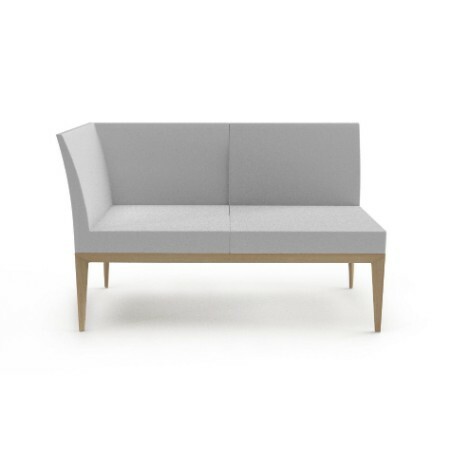 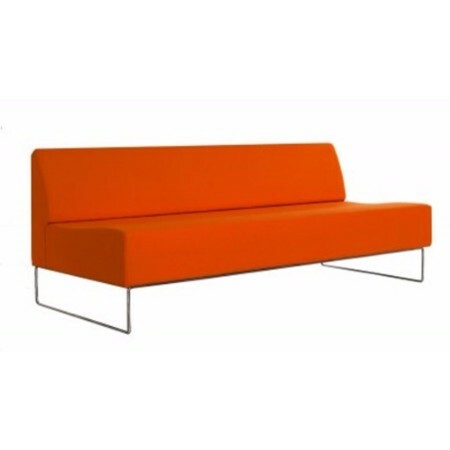 The Zelle modular seating system consists of three base sizes, each configured with your choice of foams and/ or tops. 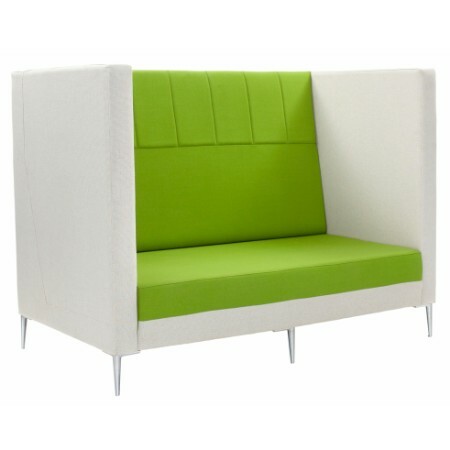 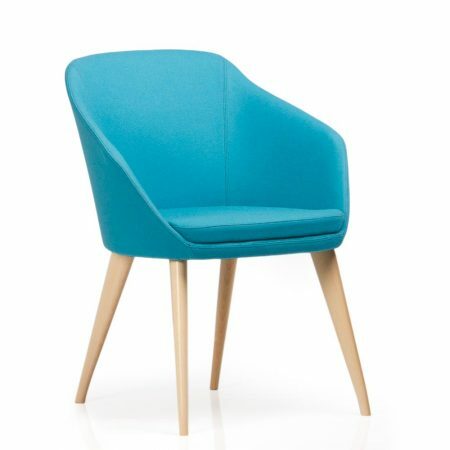 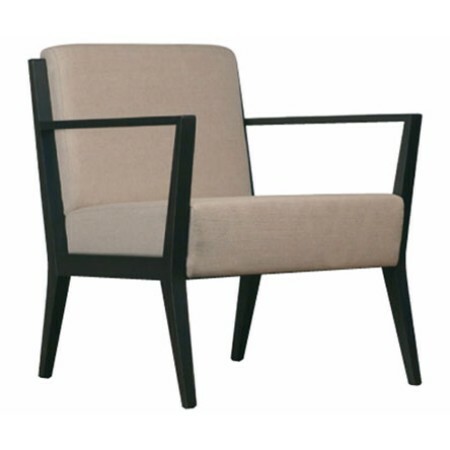 To be creatively arranged and connected to suit your office, reception, waiting area or foyer space requirements. 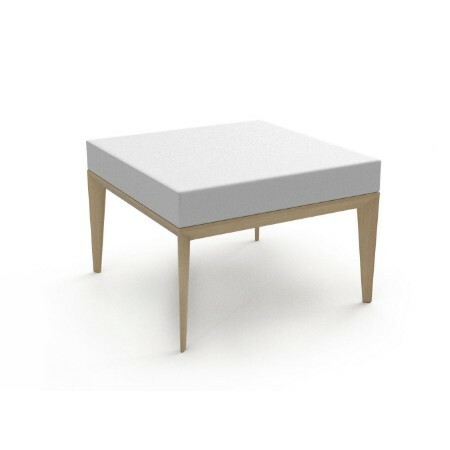 Top it off with your fabric choice.